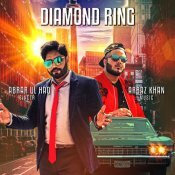 Beyond Records are proud to present the highly anticipated brand new single released by Abrar Ul Haq entitled “Diamond Ring” featuring Arbaz Khan! 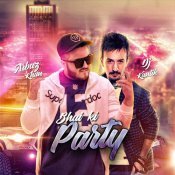 Beyond Records are proud to present the long awaited brand new single released by Arbaz Khan entitled “Bhai Ki Party” featuring DJ Kantik! 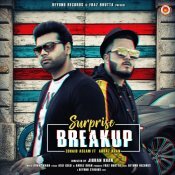 Beyond Records are proud to present the long awaited brand new hit single released by Zohaib Aslam entitled “Surprise Breakup” featuring Arbaz Khan! 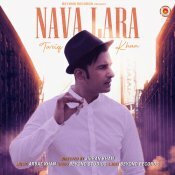 Beyond Records are proud to present the eagerly anticipated brand new single released by Tariq Khan entitled “Nava Lara” featuring Arbaz Khan! 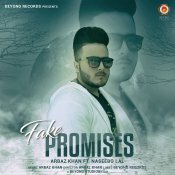 ARE YOU Arbaz Khan? Contact us to get a featured artist profile page.